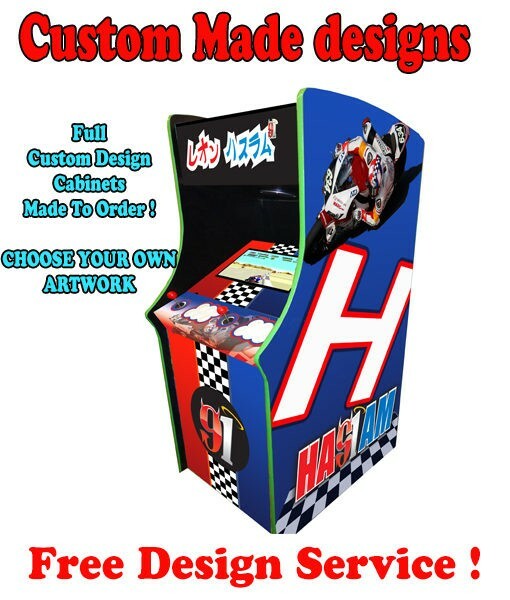 We are happy to build that custom arcade machine for you.our design team will help you through the process so feel free to go mad and have that one of a kind arcade machine made just for you. 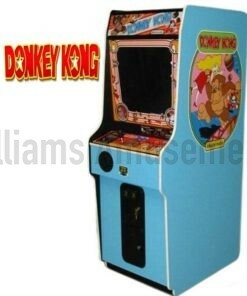 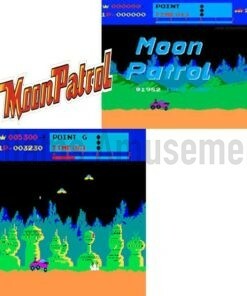 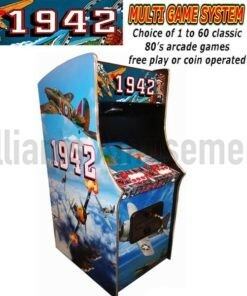 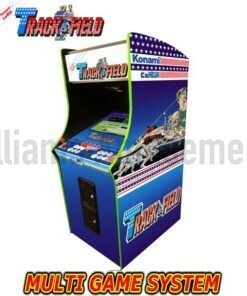 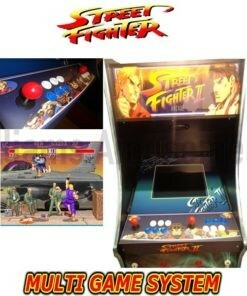 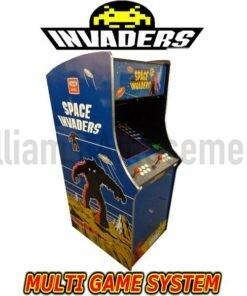 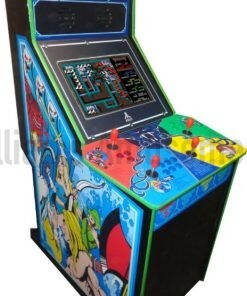 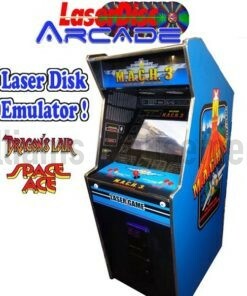 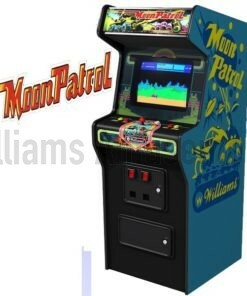 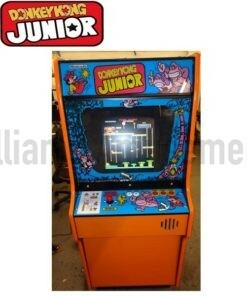 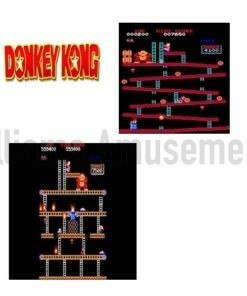 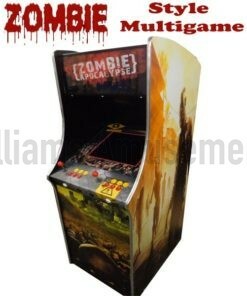 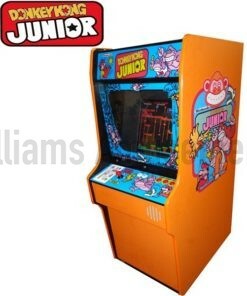 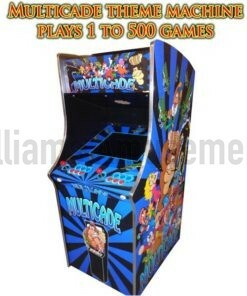 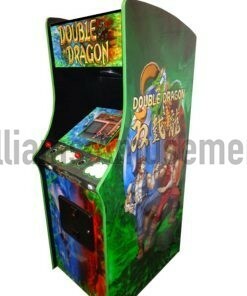 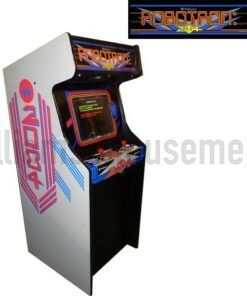 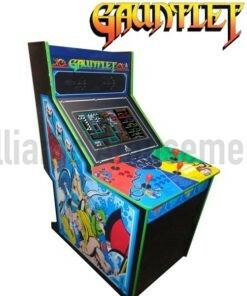 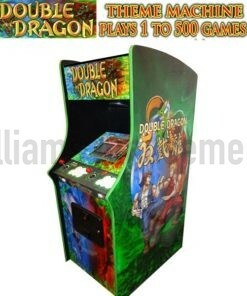 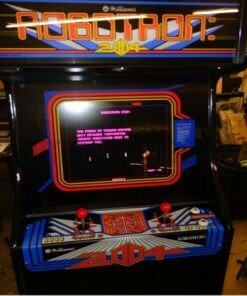 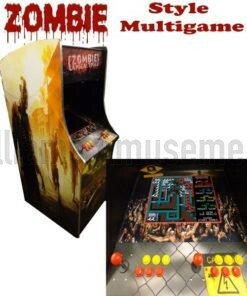 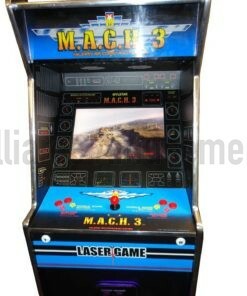 We can make the machine look like any arcade machine you like or a complete new design just for you. We have made machines for Harrods of London, Yorkshire TV and famous TT riders as pictured. 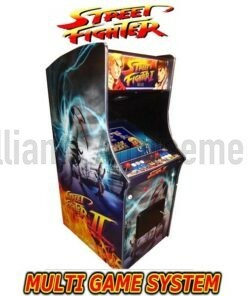 Just drop us a call or buy direct from the site! 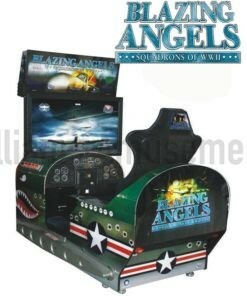 We can also do custom games for your machine the choice is endless….